This hilarious video production is a great addition to any event! With the use of Chroma Key technology, we superimpose your head onto the body of a professional dancer. This activity is suitable for all ages and no skill is required, so go ahead and boogie the night away. Each 'performer' will receive an email of their performance or if you prefer we can burn superspeedy DVD of their performance. Can you get a hole-in-one? Our custom made mini golf is uniquely themed after popular local attractions like The Hershey Bears Hockey Arena and The sooperdooperLooper®. We even have the Kiss® shaped street lamps! All accessories are included such as theme decor, clubs, balls and score cards. 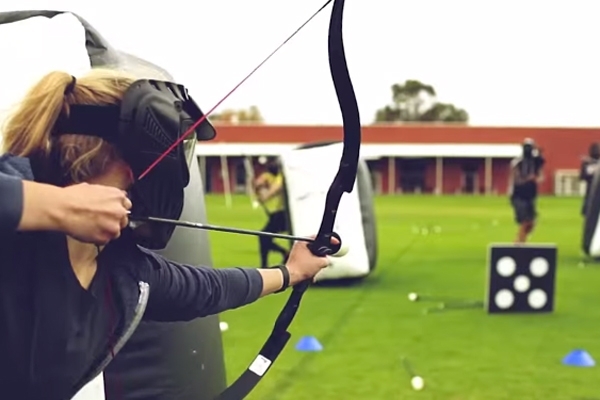 This high energy, combat style event is all the fun of paintball without the mess or welts! Teams of 6 take to the field, bows in hand. As the round begins, players race into the safe zone to retrieve their arrows and run back to begin shooting. You score by either hitting a player or the target on the other side. The safe, foam tipped arrows won't hurt you or the walls. Games can be played indoors or out. Our expert host will have you begging for more! This novel add-on product is fun for people of all ages. We use cosmetic grade glue and glitter that will last up to 7 days! With over 90 designs to choose from, your guests will have trouble deciding on just one. Glow-in-the-dark tattoos also available. 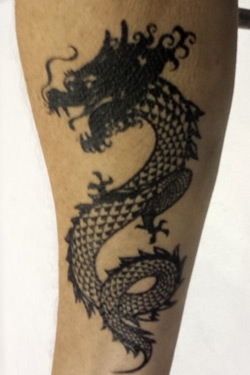 These stencil tattoos use a special paint that once dry, looks like an authentic black tattoo. Perfect for those groups that don't prefer glitter! 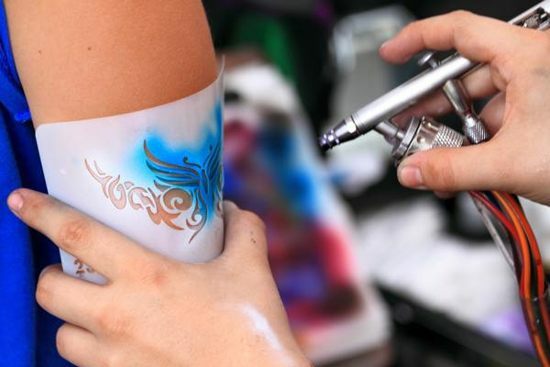 Airbrush Tattoos last 3-6 days. We have over 100 designs to choose from! Custom logo stencils are available and are great for branding and promotional purposes. 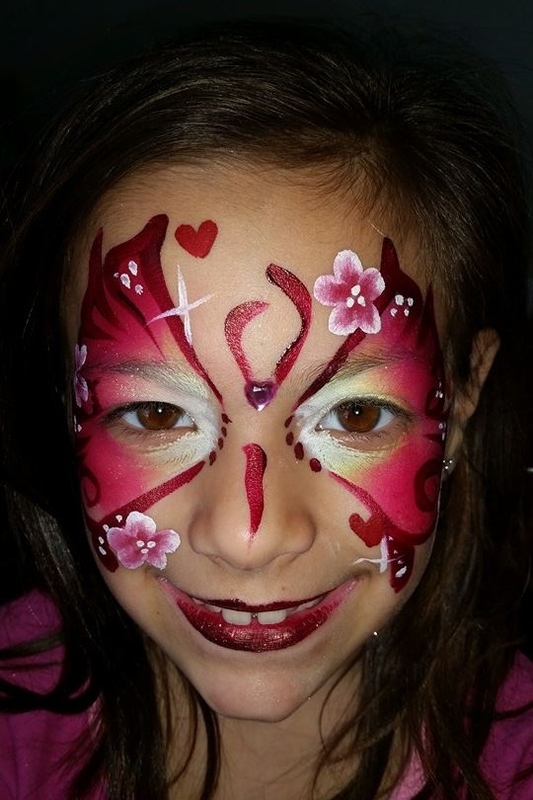 Face painting creates a sense of fun and festivity in your event. Our skilled artists will help your young guests select one of our many designs. Our face paint is non-toxic and washes off with soap and water. Each design is hand painted in a matter of minutes! Caricature artists attract large groups who thoroughly enjoy the artist's humorous treatment of the subject. Front view caricatures in black and white or color are offered . They're always good for a laugh and great for your event's impact while entertaining all the on-lookers as well. Custom branded paper and themes are popular to commemorate any day or to promote your brand identity. A sure crowd pleaser for trade shows, corporate events and more. Digital Caricature artists produce astonishing digital images for your clients or guests within minutes. Available in full color and can be printed or emailed instantaneously. 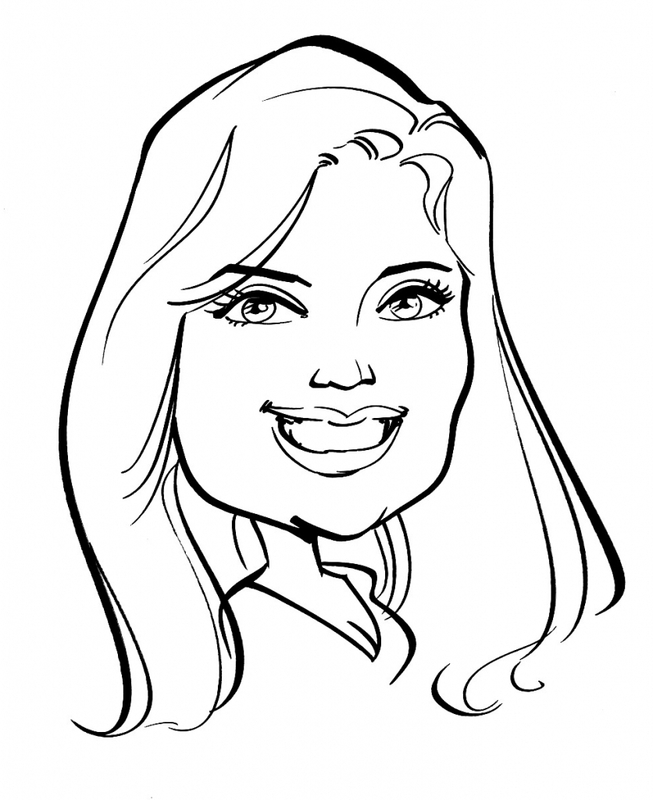 Additionally, your logo or information can be added on each digital caricature. The crowd can watch the magic brought to life on the large viewing screen. Handimal™ Artists can transform any hand print into a creative character or animal. Takes just minutes and presents the guests a unique keepsake that can also be branded or themed. Make a hand print and choose your animal. Creative, quick and captivating. Step into our cash vault as the preset timer activates the multiple fans. Then it's 3...2...1...MONEY FLYING EVERYWHERE! The contestants will attempt to grab the money, which is a bit tricky but hilariously fun to watch. One of our attendants will be there to make sure it's a blast for anyone who participates. Skill, balance, strategy and memory are all challenged simultaneously in this exciting quest. After a brief safety lesson on the Segway PT®, each participant will navigate through an obstacle course testing their skills. The course will focus more on agility and the ability to remember the correct path rather than speed. The event can be tailored to fit your specific needs and can be set up either indoors or outdoors. Cryo-jets use liquid CO2 to freeze the water vapor in the air to simulate smoke. Bright LEDs simulate fire or any color you desire. The safe technology will not trigger fire alarms.